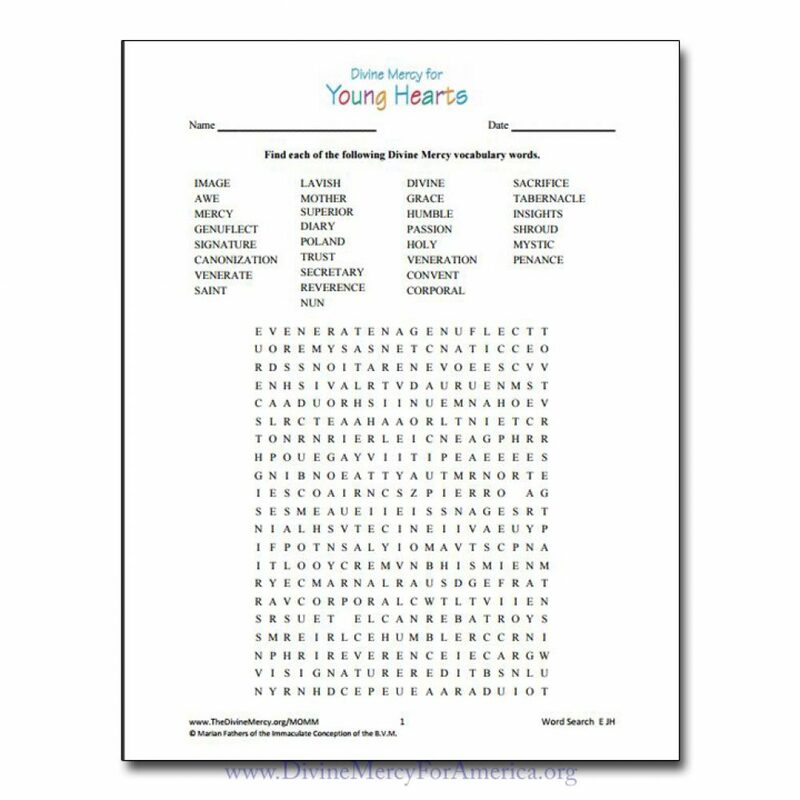 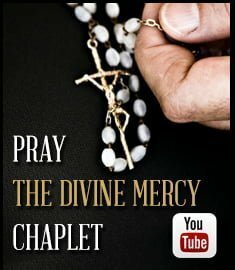 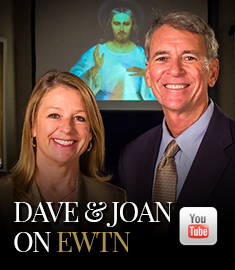 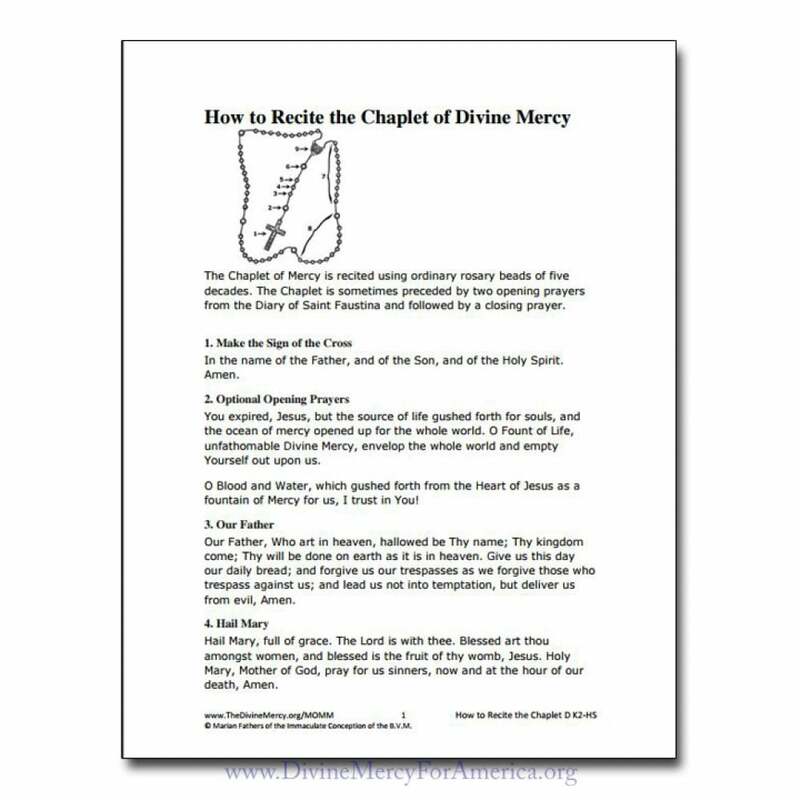 A Treasure Chest of Divine Mercy Materials! 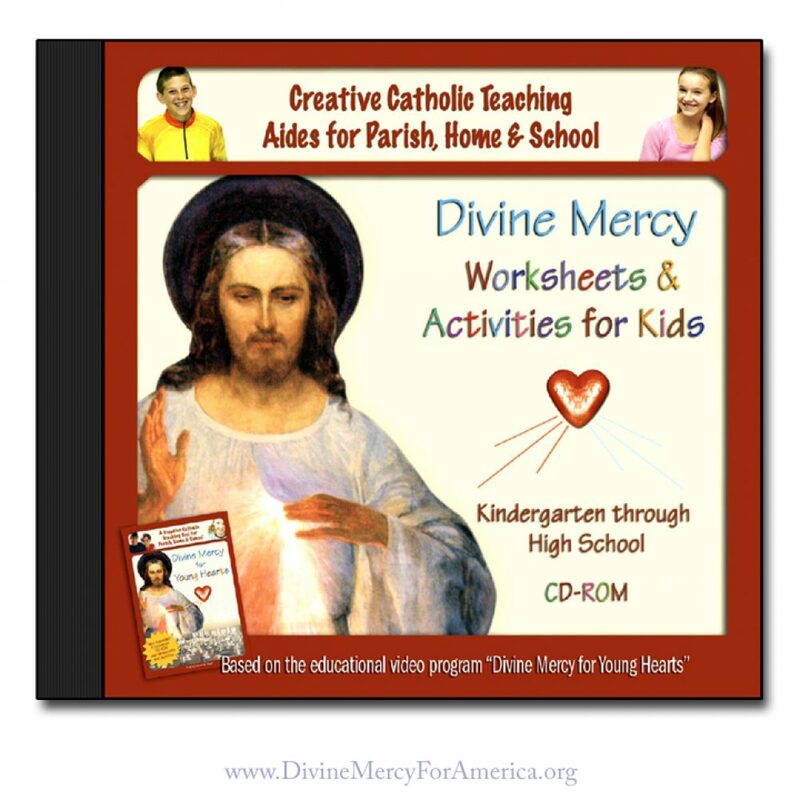 This CD-ROM offers over 120 different handouts, worksheets, puzzles, arts & crafts, answer sheets and creative activities to support teaching children and youth the fullness of the Catholic faith through The Divine Mercy message and devotion. 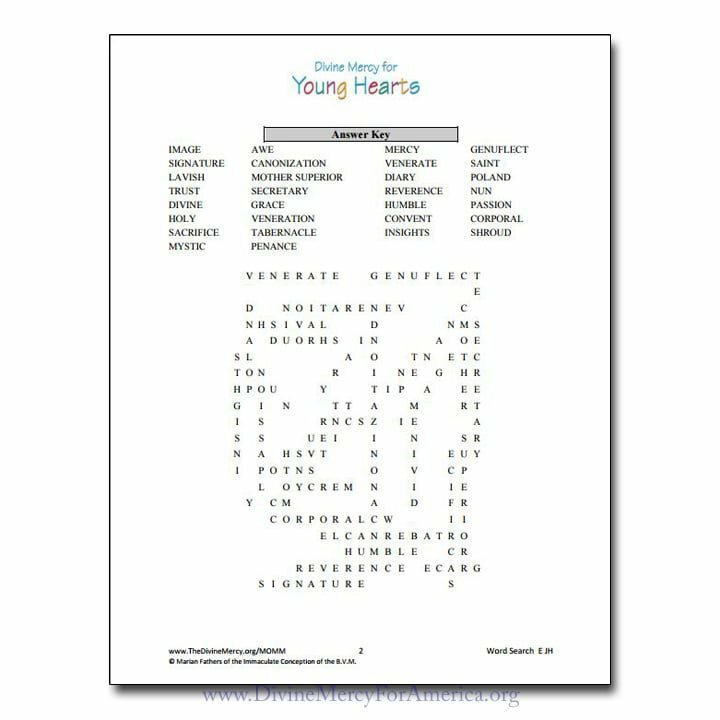 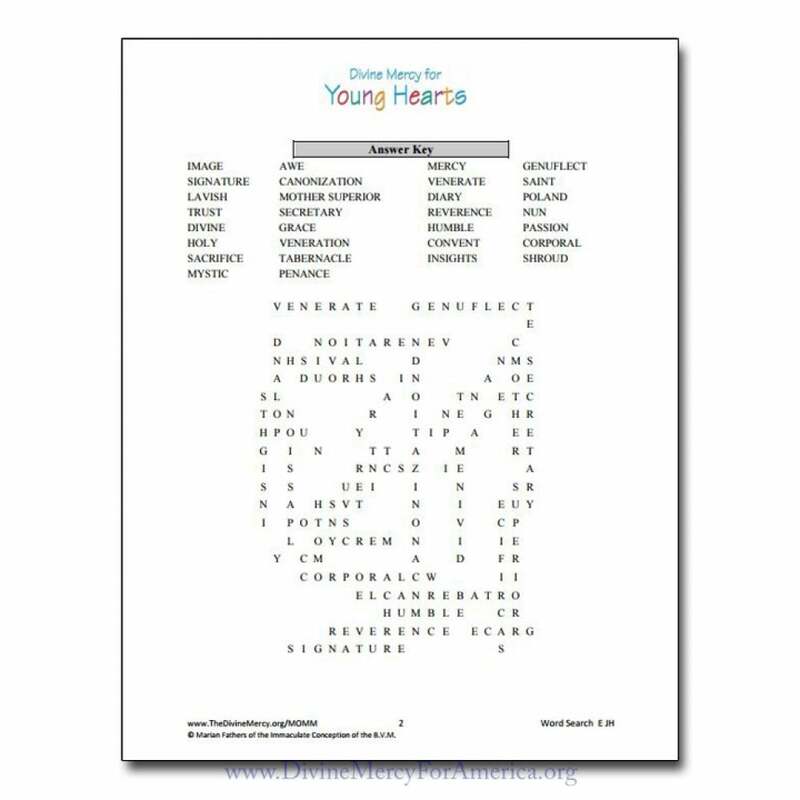 Materials are organized in and cover four grade groups; Kindergarten – 2nd; 3rd – 5th; 6th – 8th; and 9th – 12th grade and designed to be used in conjunction with the DVD “Divine Mercy for Young Hearts” for a complete supplemental curriculum on Divine Mercy! 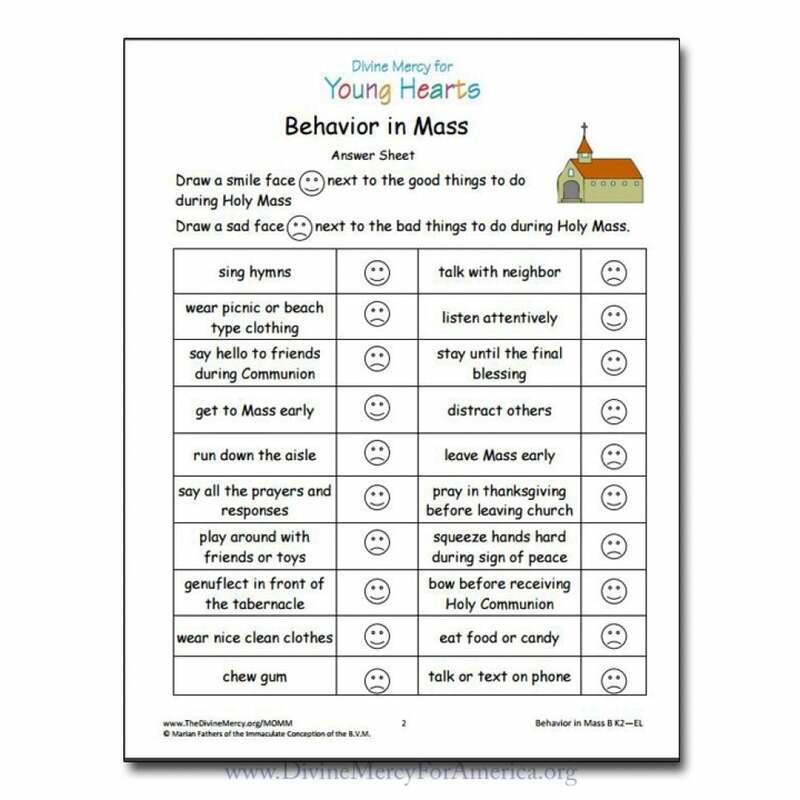 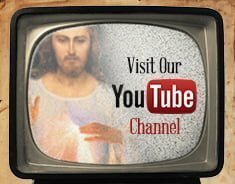 Ideal for: Families, religious education classes, vacation bible school, Catholic schools and camps! Many handouts and worksheets are great for RCIA, Prison Ministry, and Retreats too. 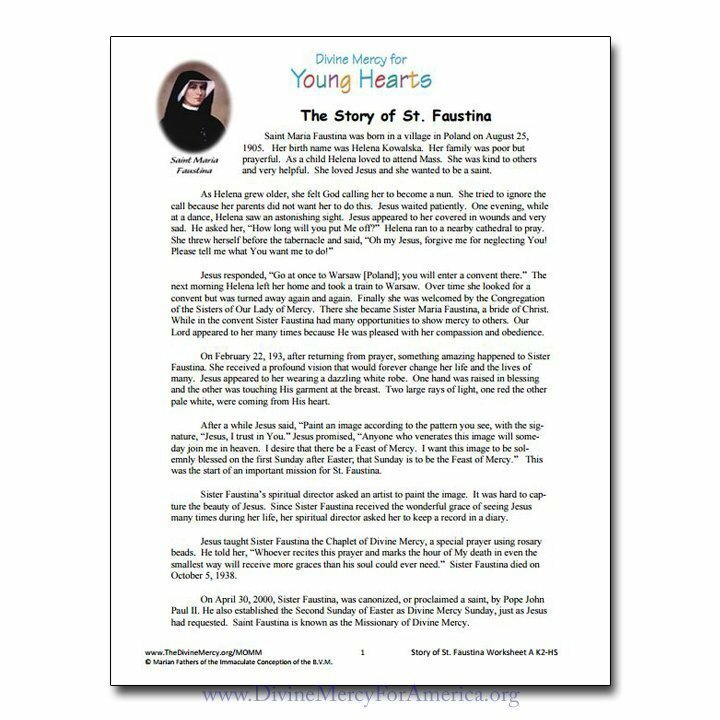 Bonus Feature: Girl Scouts of America Divine Mercy Award Booklet! 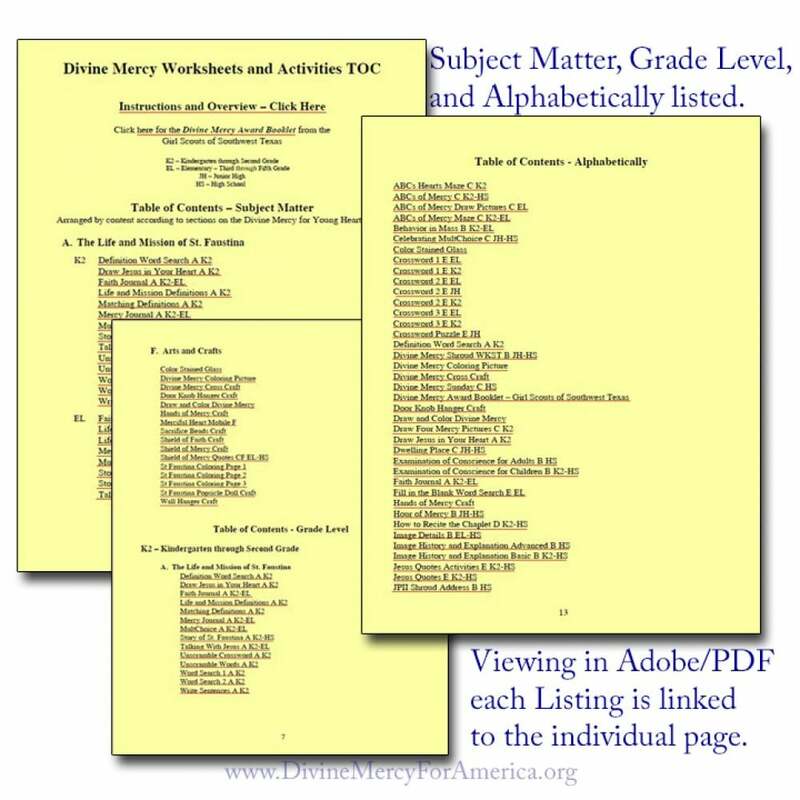 Easy-to-use format: Organized by Subject Matter, Grade Level and Alphabetical.